Ji Suk Jin's father has passed away. 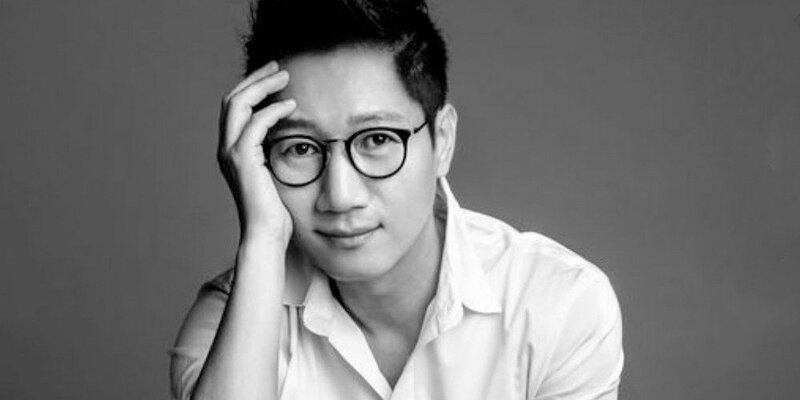 Insiders reported that Ji Suk Jin's father has passed away yesterday on the 21st. Because of this, his 2 o' clock radio '2PM Date Ji Suk Jin' will not be airing. Instead, Kim Shin Young will continue on for an extra hour from her 'Noon Song of Hope', and Kim Hyun Chul will be starting an hour early from his usual 4 o' clock 'Afternoon Discovery'. We hope he rests in peace.